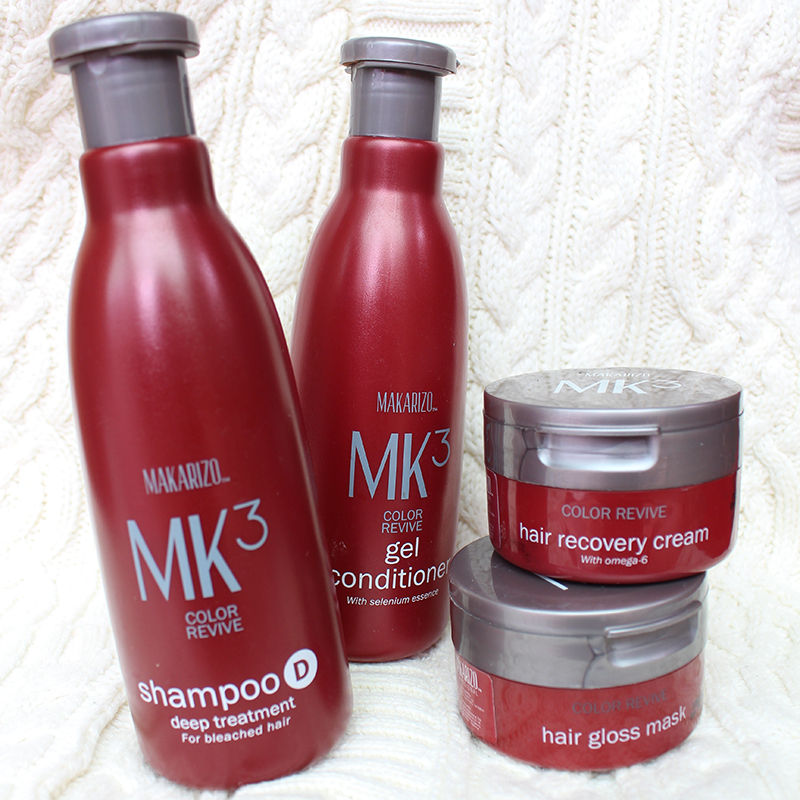 As I had mentioned before, I was given a full set of Makarizo products to maintain my hair after coloring process. I will split the post into two section which are daily treatment and special treatment. So here are the daily treatments I used.